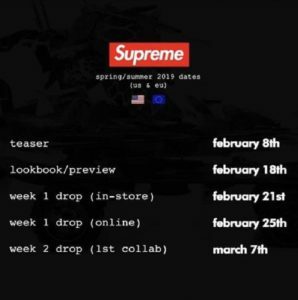 Supreme x Marvin Gaye Capsule Collection Dropping This Week! 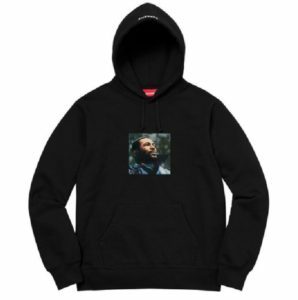 This morning, Supreme officially announced a capsule collection featuring artwork from the legendary musician, Marvin Gaye. 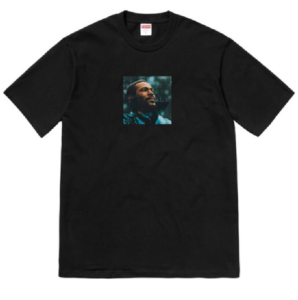 This Supreme x Marvin Gaye collection features original artwork from Marvin Gaye’s Iconic 1971 album titled “What’s Going On”, which is widely considered one of the most influential albums of all time. We’ll see the original album artwork releasing on a T-shirt, a hooded sweatshirt, and a skateboard deck to commemorate Marvin Gaye. 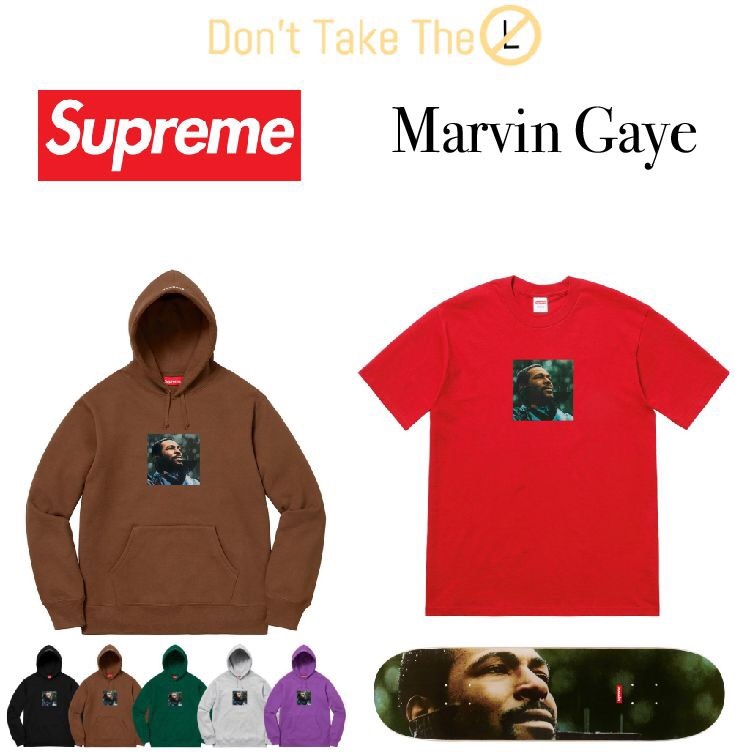 This Supreme x Marvin Gaye collection will be releasing this Thursday December 13th in-store, online, in NY, Brooklyn, LA, London, and Paris. And available in Japan a few days later on December 15th. The collection shouldn’t be to hard to cop, with it dropping alongside the Supreme Santa Cruz bike, and 4 new winter tees! 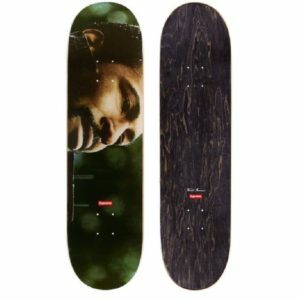 So if you’re a fan of Marvin Gaye, you better go cop some of these pieces on Thursday! The Supreme Steiff Bear May Not Be As Limited As Expected! 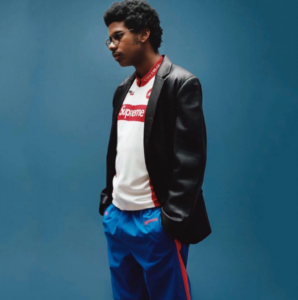 Supreme Spring/Summer 2019 Teaser Released! 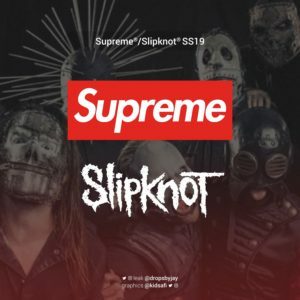 Supreme x Slipknot Coming For Spring/Summer 2019!